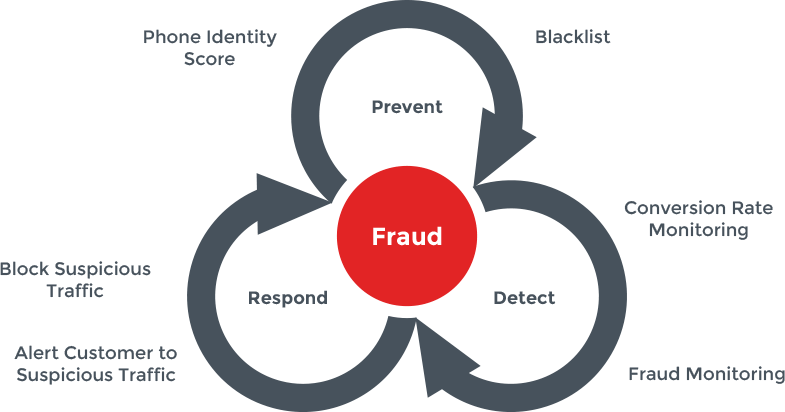 RingCaptcha’s phone number verification fraud analytics suite helps prevent, detect, and respond to fraud. (Sybil attacks, phone number Denial-of-Service, SMS flooding/budget exhaustion attack, etc.) 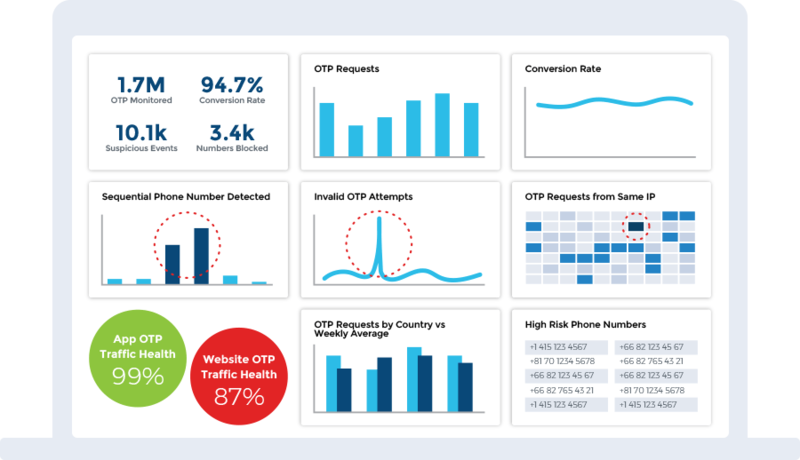 By monitoring over 50 different SMS and voice verification traffic data points, our fraud solution can block or alert you to any suspicious activity. 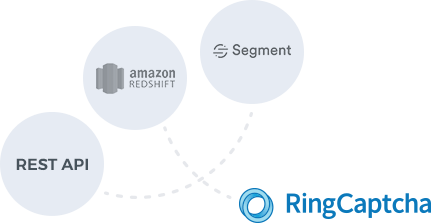 You can use our simple REST API or we can pull data directly out of your apps or data warehouse without a single line of code. We have a team specializing in conversion rate optimization to help you find out what’s causing your drops in conversion. 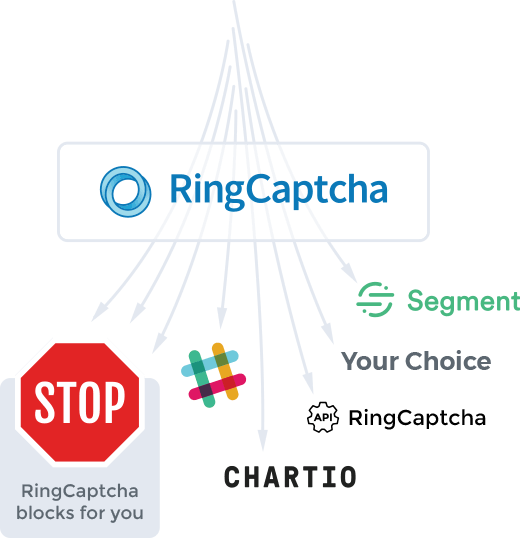 RingCaptcha can block the fraudulent traffic for you or, if you’d prefer to block the traffic on your side, can send you alerts. These alerts can be pushed to Slack, email, etc. 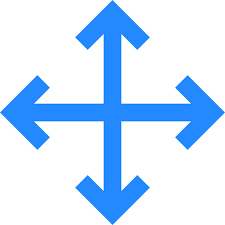 or can be pulled from our API. Real Users, Real Contact in 90 seconds. Did we not live up to your expectations? (US store). Please leave your email.